Various multi agency reports such as the ones from World Bank have shown that more than two-thirds of the population across sub-Saharan Africa have no access to electricity. 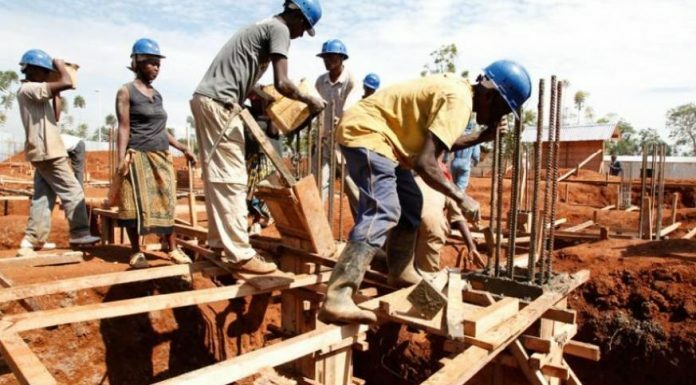 As a result, economic development in Africa have stagnated. Yet solar technology innovations can help tackle the challenge. UKaid is supporting solar innovations in Africa to provide clean energy to households on continent. Firms providing Pay-As-You-Go solar services are the innovations that the UK seeks to work with to boost electricity access in Africa. The innovative off-grid solar technology empowers women, children and business people which can now operate efficiently with reliable power hence reducing environment pollution. 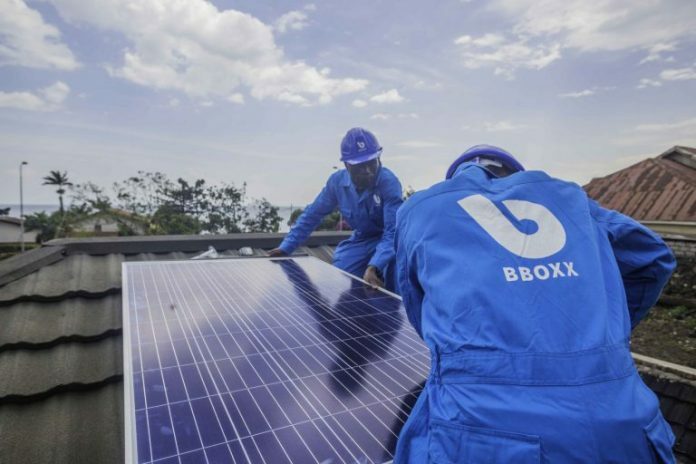 The objective is to provide funding to solar firms to allow them connect 125,000 more African to the cheap, reliable and clean solar energy. The UK also seeks to boost technology aspect in production to enable faster connection. The aim is to apply the British expertise hence helping the poor people to access clean and sustainable energy. “By sharing British expertise we’re allowing this industry to flourish, helping the poorest to access clean, sustainable energy, while also opening up opportunities for UK business and investment. This is a win for African countries and a win for the UK,” says Harriett Baldwin Minister for Africa.